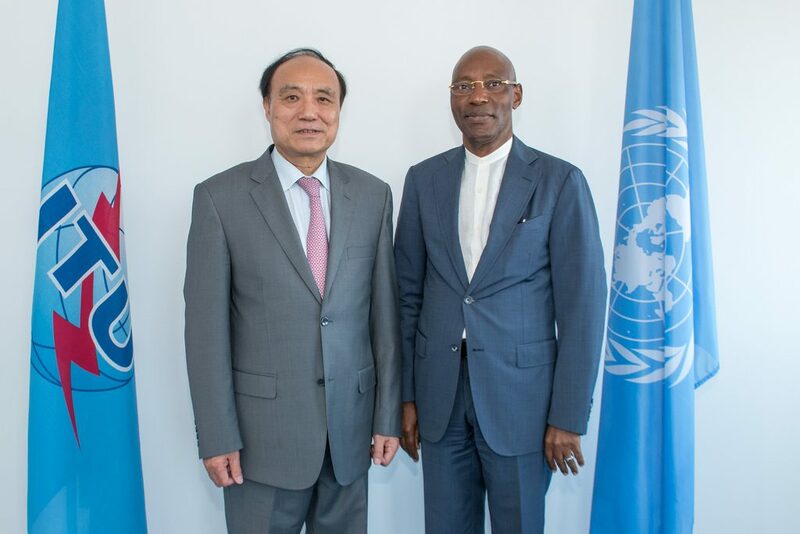 Uganda is set to host the Secretary General of the International Telecommunications Union-Mr. As UCC celebrates 20 years of regulation, we are proud to announce the visit of H.E Houlin Zhao, who will give a key note speech at the UCC-ICT Symposium, scheduled to take place on 3rd October 2018. ITU is the United Nations specialized agency for information and communication technologies – ICTs. Founded in 1865, with its headquarters in Geneva Switzerland; and 12 regional offices, ITU is an organization based on public-private partnership since its inception, ITU currently has a membership of 193 countries and over 700 private-sector entities and academic institutions. With its global membership, ITU brings the benefits of modern communication technologies to people everywhere in an efficient, safe, easy and affordable manner. Interaction and engage with top decision makers in the ICT sector enabling it participate in influencing technical and policy decisions in the global ICT sector. first hand access to information on funding opportunities for various ICT initiatives and projects which would be beneficial to the Country. Capacity building through more interaction of Uganda’s technocrats with global ICT industry experts resulting into better policy, regulatory and technical capacity for Uganda’s ICT sector. The Uganda Communications Commission started its regulatory role 20 years ago. Over the years, UCC has supported the use and access of ICT as a critical enabler for Development. UCC will celebrate twenty years of regulation with an ICT symposium that will feature distinguished panelists from different ICT backgrounds. Dr. Dorothy Okello a distinguished scholar from the Department of Electrical Engineering-Makerere University. Dr. Ally Simba, Executive Secretary, the East African Communications Organization. Other expected guests include Directors of the regional regulatory bodies and other ICT agencies.